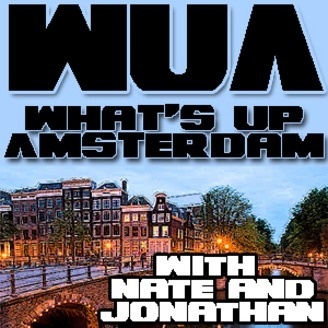 A fast-paced, entertaining and totally candid roundup of what’s up in one of Europe’s most exciting cities, independently produced and presented by podcaster Nate Tytor and public radio host Jonathan Groubert. The gang plays songs by bands that have kicked out one or more members. Also, Gene Simmons calls in. 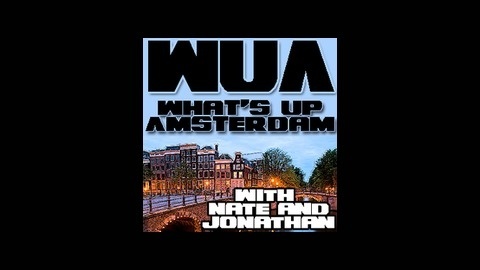 The Emil, Liesbeth and Nate Show - He's Back!